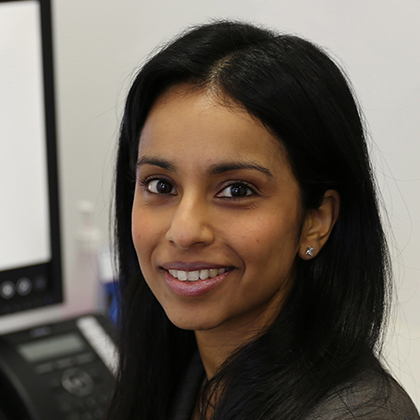 Dr. Michelle Rodrigues (MBBS (Hons) FACD) is an Australian dermatologist based in Melbourne. 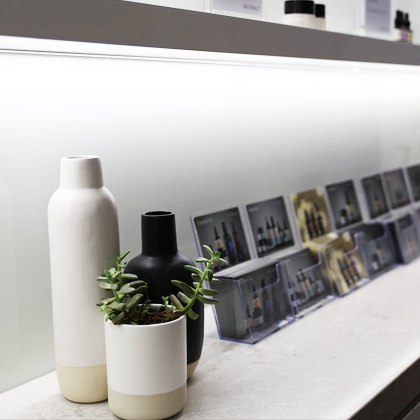 She serves as a consultant dermatologist at several of Melbourne’s leading public hospitals and consults privately at Chroma Dermatology, Laser Dermatology and Peninsula Dermatology. Dr. Rodrigues enjoys the diversity of dermatology practice and diagnoses and manages all conditions affecting the skin, hair and nails in adults and children. Her areas of special interest include pigmentary disorders, dermatology in skin of colour (pigmented, brown or ethnic skin) and laser surgery. Expertise in these areas has been gained at internationally renowned centres of excellence in North America, Europe and Asia. 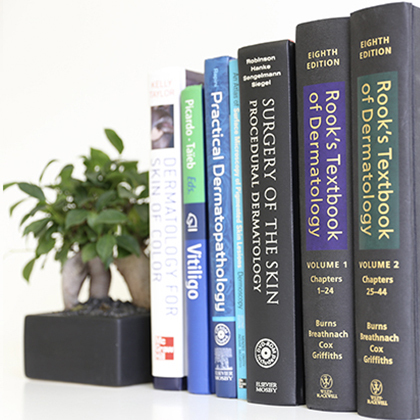 Dr. Rodrigues’ academic awards, scholarships and ongoing contribution to medical education and research are testimony to her strong personal commitment to reach the highest standards of dermatology practice and to provide her patients with the highest standard of care. 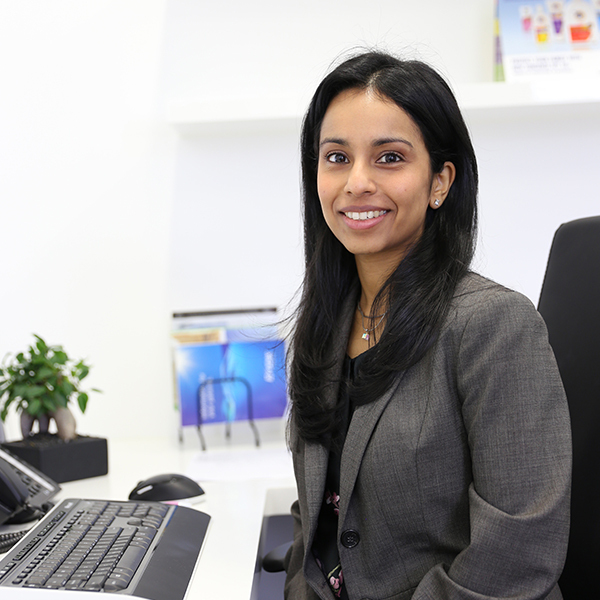 Dr. Rodrigues welcomes you to consult with her regarding all your skin, hair and nail-related problems.